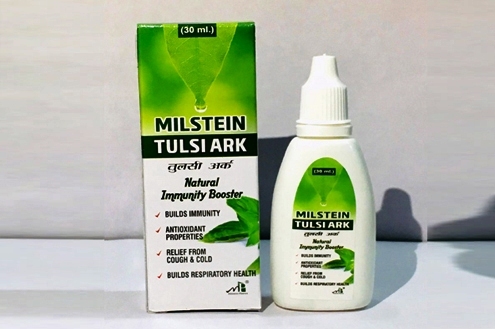 Milstein Pharma is a top pharma franchise company of Haryana, who have best quality pharma products for pcd franchise marketing. Milstein Pharma is a marketing based pharmaceutical company with its main focus on making available quality pharmaceutical products at affordable costs to all. As one of the fast growing pharmaceutical company in India, Milstein Pharma's management mission is "dedicate always quality products at affordable costs". Our purpose is helping people live longer, healthier and happier lives. 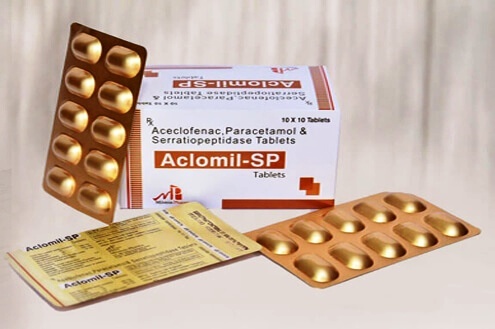 We are fast growing Indian Pharmaceuticals Company engaged in developing & marketing broad range of pharmaceuticals globally. 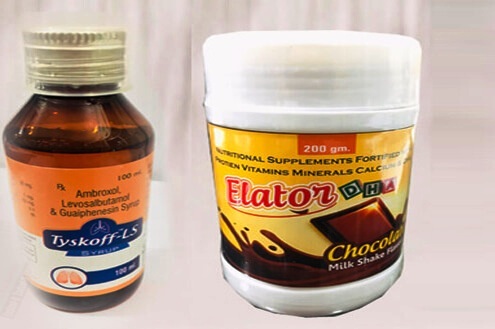 We believe that our competitive advantage in domestic market lies in our Established presence in all major therapeutic areas including "TABLETS, SYRUPS / SUSP., CAPSULES & DRY POWDERS, OINTMENTS, INJECTABLE, EYE/EAR DROPS, HERBAL PRODUCTS"
We, at Milstein Pharma, values the relationship with our esteemed clients and believe in 'Customer Centric' approach and measure our performance on the value delivered to our clients collectively. We aim at providing genuine and timely solutions keeping commitments in true spirits. Prompt responsiveness and acceptance of Audit compliance is a natural corollary. To its unparalleled service and unsurpassed quality, the company has got all that it takes to sustain its commitment to excellence. We always provide bright business possibilities for dynamic pharmaceutical franchise sales and marketing workers where our distributors can be their owners in their area. We welcome customers to be the sole distributor of our large product range. Milstein Pharma has suggested the remuneration scope of the franchise to motivators of its specific product spectrum drug distribution. In Milstein Pharma, we strive to develop, market and acquire selected products through the choice of therapeutic and therapeutic. We are also always committed to establishing new goals to further strengthen our competitive edge. The need of customer drives our business growth and development. We understand customer and their expectations & problem they face. We foster& develop strong relationships with our customer groups. 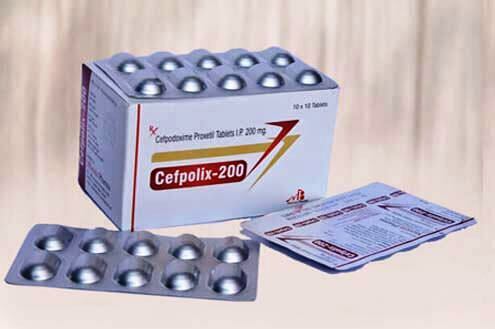 We have more 200+ Products, having presence in all major therapeutic areas. 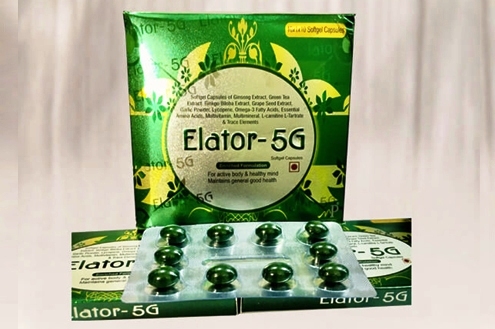 Our aim is to develop a broad portfolio of innovative pharmaceutical products.